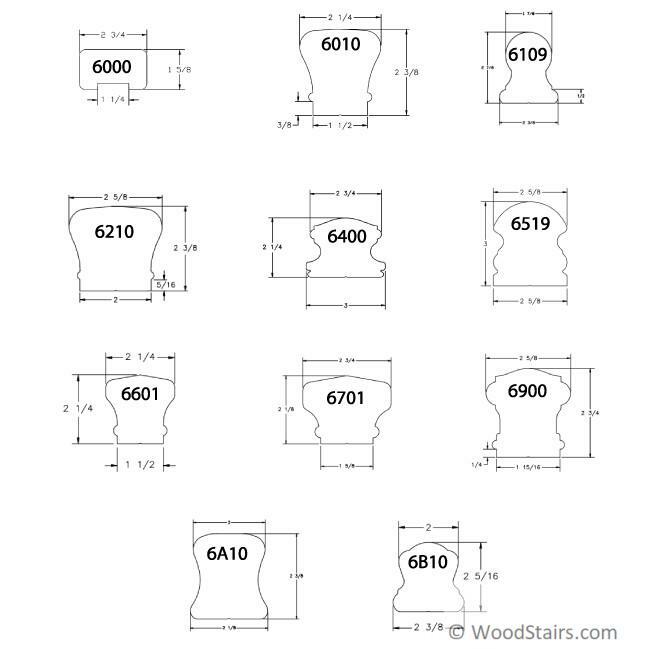 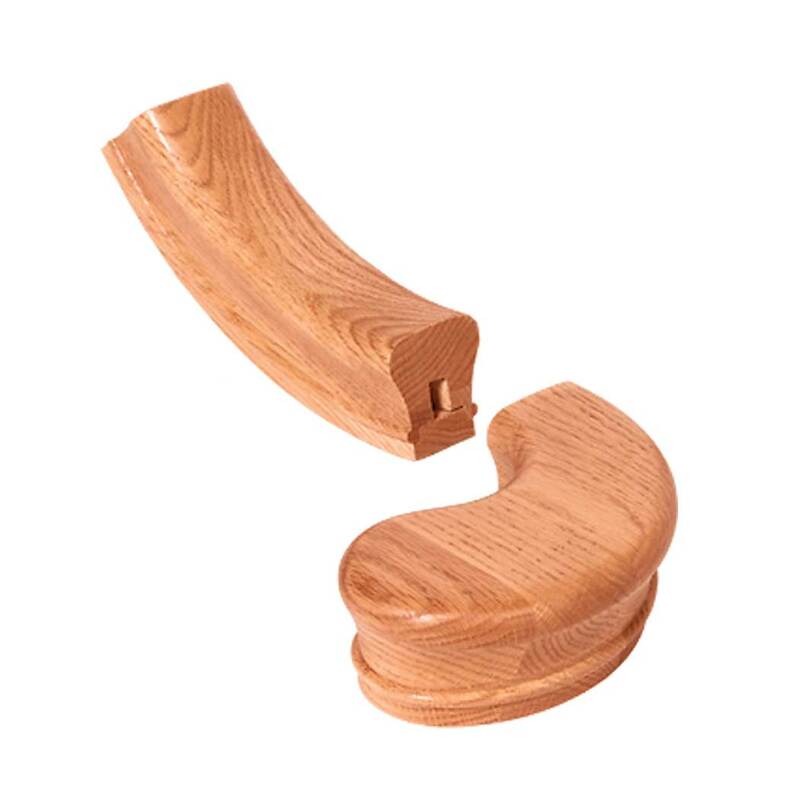 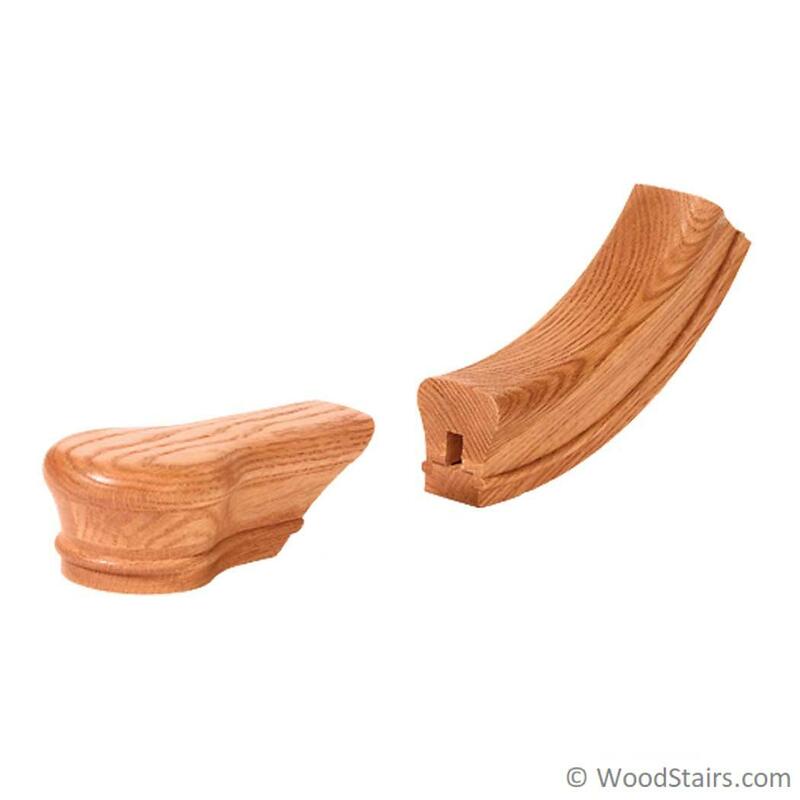 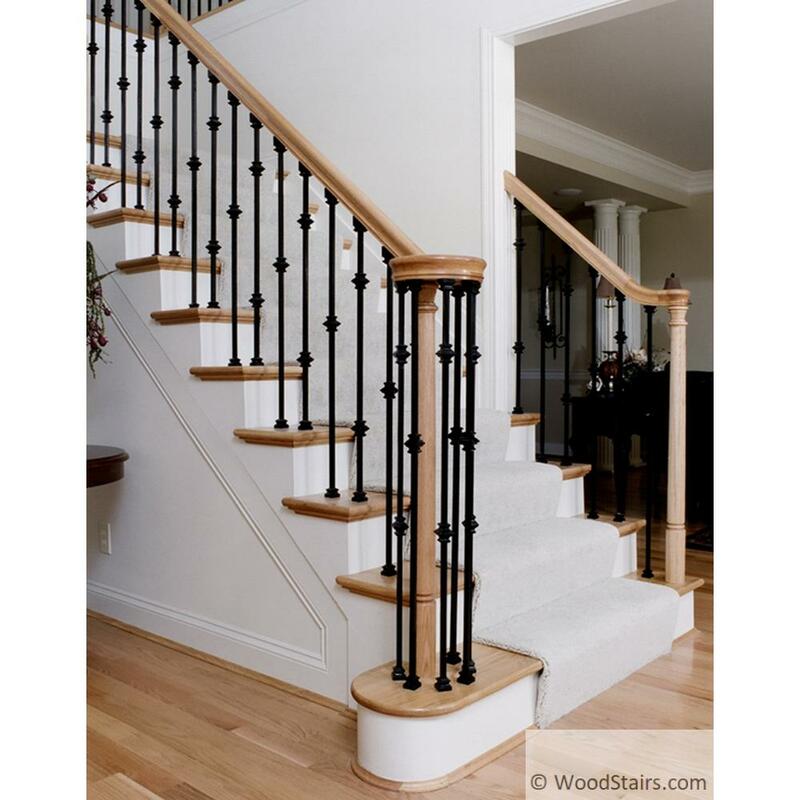 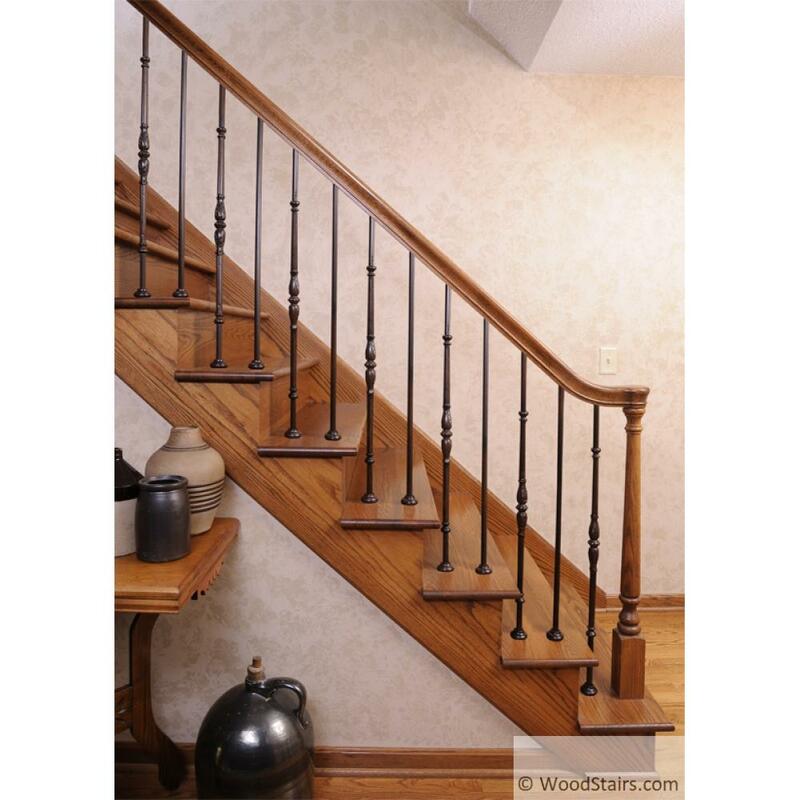 The Starting Easing for handrail is also known as an Eased Start Cap and is actually two fittings that are used in a combination to cap the top of a Dowel-Top post then curve upward and attach to the stair handrail. 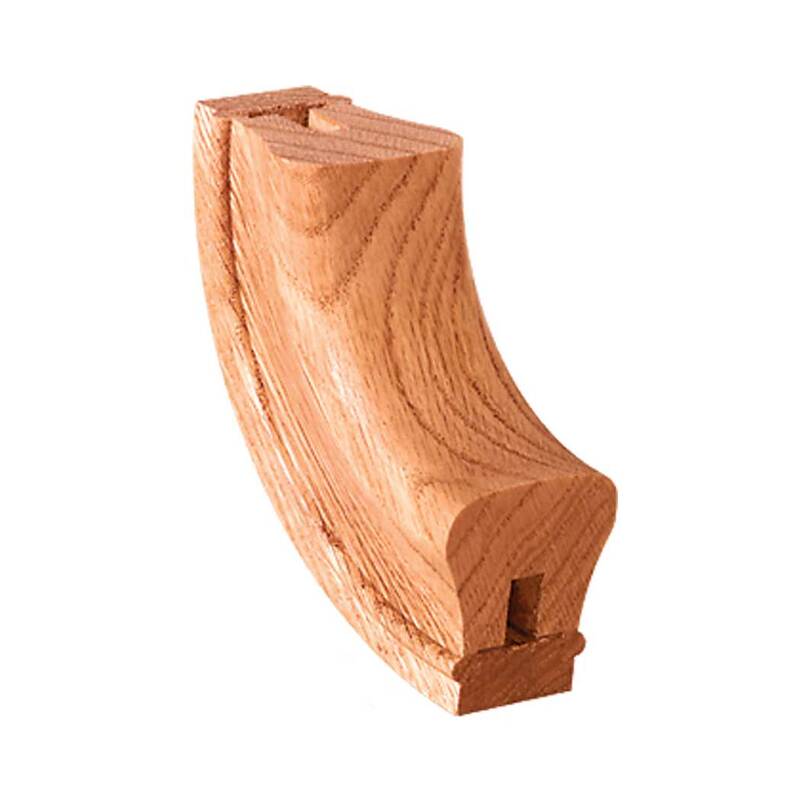 As with all of our handrail fittings they are precision manufactured to match our straight and bending handrail profiles. 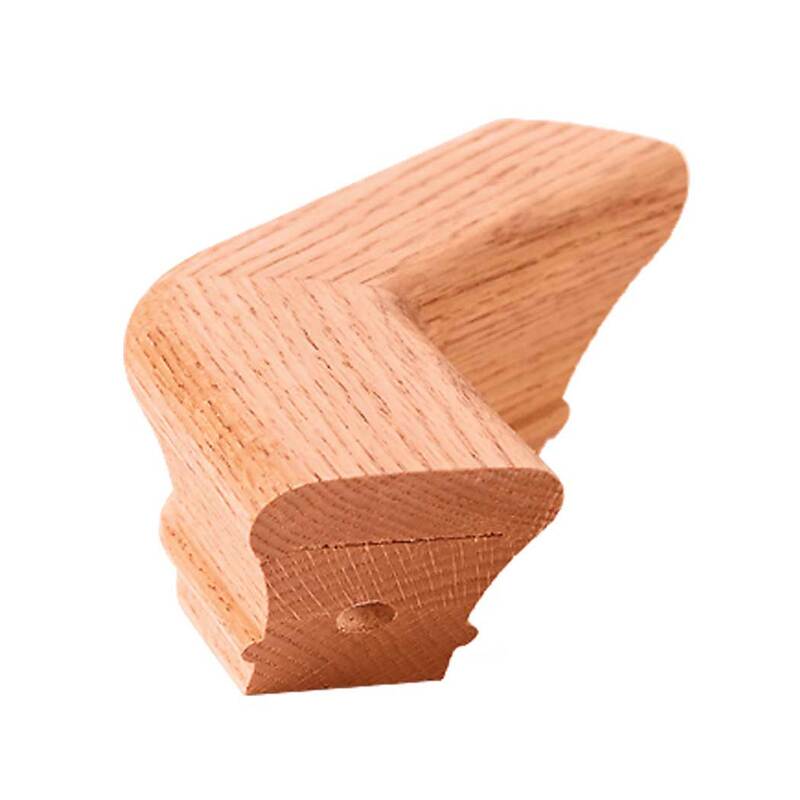 However, because wood expands and contracts at differing rates due to temperature and humidity, expect some sanding to ensure a perfect joint.